Sophisticated listening with headphones continues to develop. Never before devices have been as individual, diverse and sonically as convincing as they are today. But keeping track is not easy. The demanding hi-fi connoisseur faces the challenge of choosing the ideal headphones and equipment for himself in the diversity of the complex and multifaceted market. For the third time in September 2019, the Audiovista will present this diverse and exciting market as part of an entertaining event with many exhibitors and a large community area. The current models of renowned manufacturers can be tried out, compared and discussed by then. 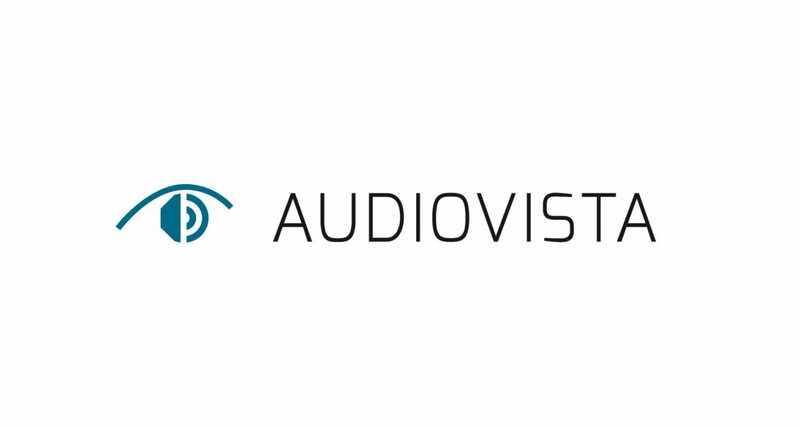 In particular, the Audiovista wants to promote communication between providers, manufacturers and users and sees itself as a platform for exchanging experiences between hi-fi friends. The Audiovista offers exhibitors and visitors a pleasant atmosphere to present and try out technological novelties and selected products in a calm and relaxed atmosphere, and to recognize the fascination of high-quality sound reproduction. The bright and friendly location in the Mercure Landhotel Krefeld-Traar offers plenty of room – spatial and communications wise – for discussions between providers and their potential customers, as well as for professional talk among hi-fi friends. It thus represents an ideal platform for dialogue between all those interested.